Island Breeze Condominiums on Manasota Key is a Gulf to Bay complex that combines existing units that have been converted to condominium ownership along with new construction on the bayside. Unit 7 is a 2 bedroom 1 bath located on the Gulf side of North Beach Road that is just steps away from a great beach. It includes access to a new heated swimming pool located on the Bay side of the road at the new buildings in the complex. Docking facilities are available on a first come first served basis. It is very conveniently located about a half mile north of the traffic circle on the Key. Shown by appointment. This is a great opportunity. It would be a good rental unit while you are not using it yourself. Additional Water Information This is Unit 7 At The New Island Breeze Condominium. 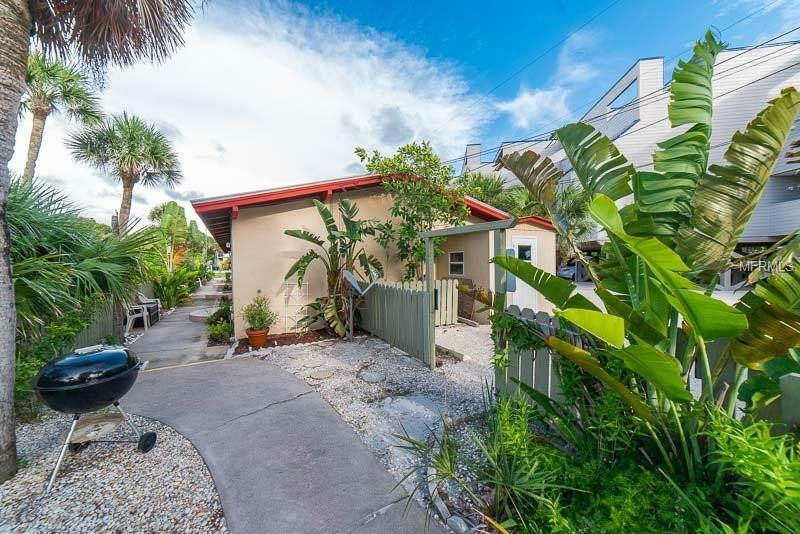 Ground Level 2 Bedroom 1 Bath On The Gulf Side Of Manasota Key. Walk Out The Door And it is Just A Few Steps To The Gulf Beach. Great Beach in This Area. Sand Dunes Sea Oats Palm Trees.